The latest version of Mac OS X El Capitan is now out for a free upgrade for Mac users as usual, thanks to Apple for making the OS X update always free. The new OS X version improves the experience and performance, like working on multiple apps at the same time. Using split screen you can view and work multiple application at one screen. 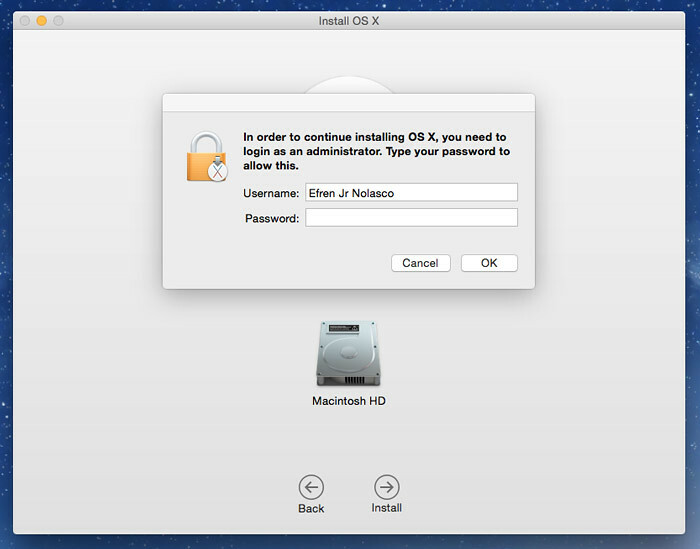 To take advantage the new additional features added to new OS X version, simply update your current version. Here is the list minimum Mac model hardware requirements. 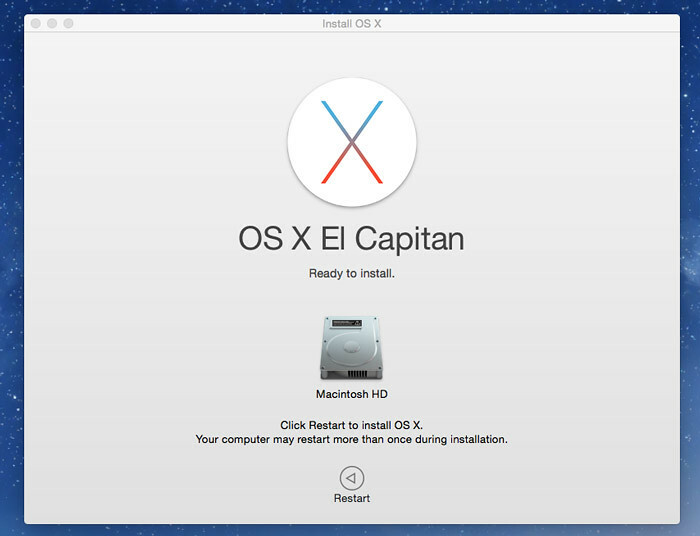 The latest version of Mac with Intel processor or running Yosemite is all compatible to El Capitan. To check your Mac model go to Apple menu > About this Mac > Overview, and look for the Mac name and year. Once you check and it is compatible with the latest version, it’s time to download the updates. 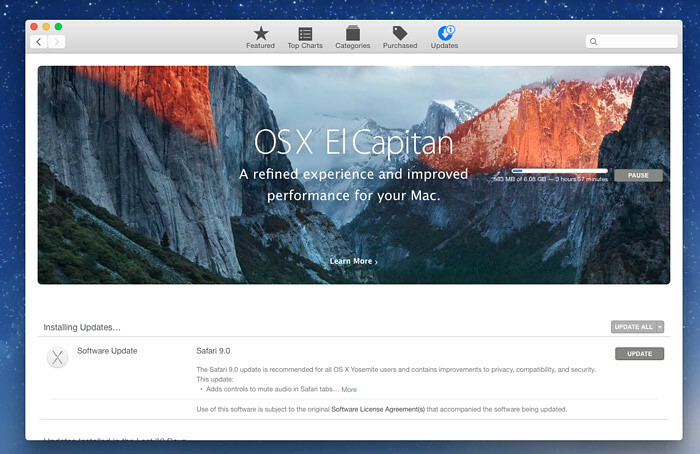 Open App Store and go to Upates category, you will see the banner of El Capitan like the one shown below, click “Free Upgrade”. 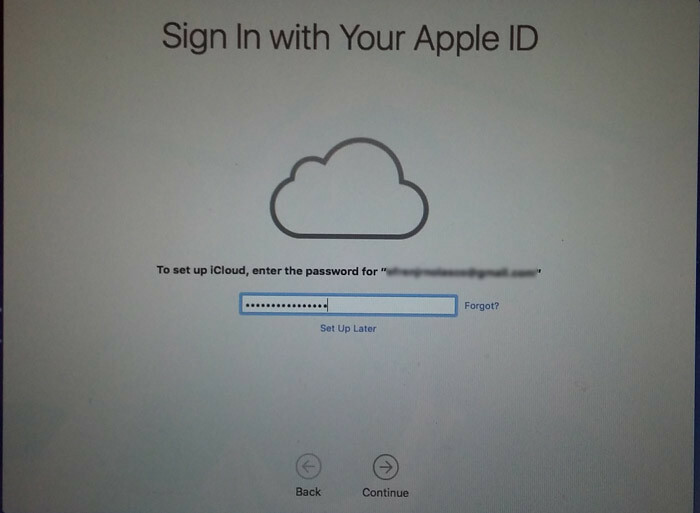 Enter your Apple ID and Password to sign In and Continue. 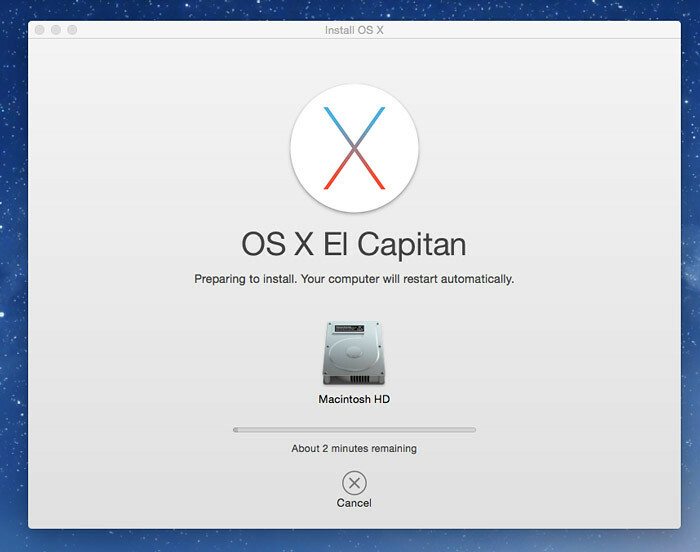 The size of El Capitan is more than 6 GB, the download may take time depending on the connection. You can leave it overnight. When the download finishes, it’s time to set up the installation, click continue. 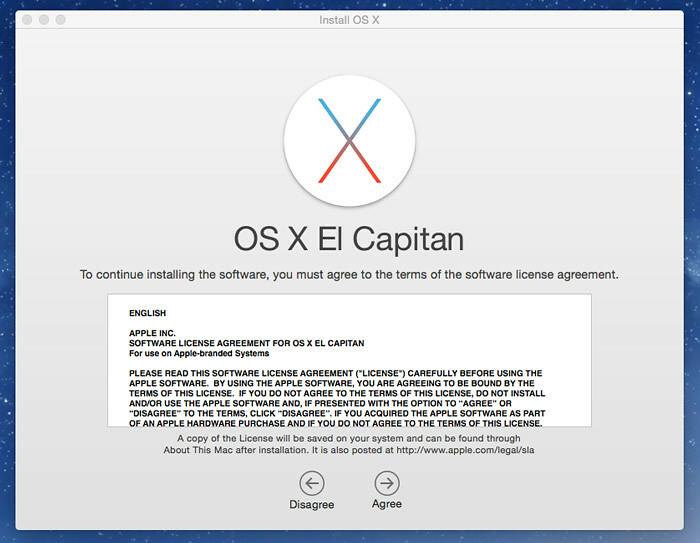 Read the Apple Software Agreement for OS X El Capitan and then click Agree to continue. 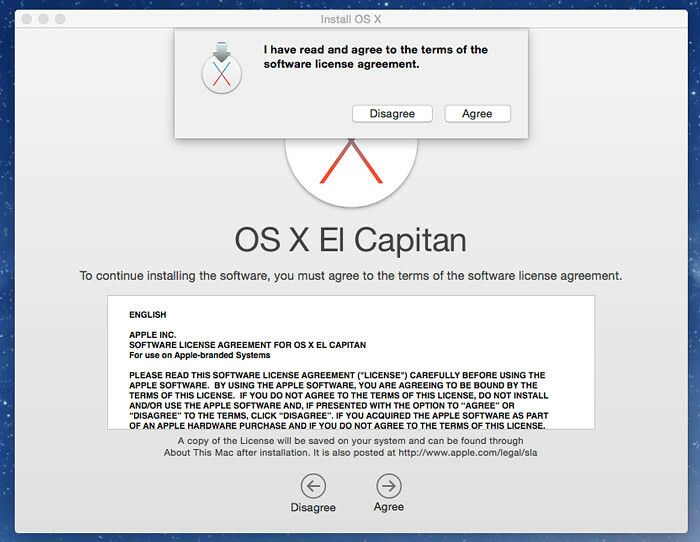 A Small popup window will appear, confirming that you read the terms of the software license agreement, select Agree. 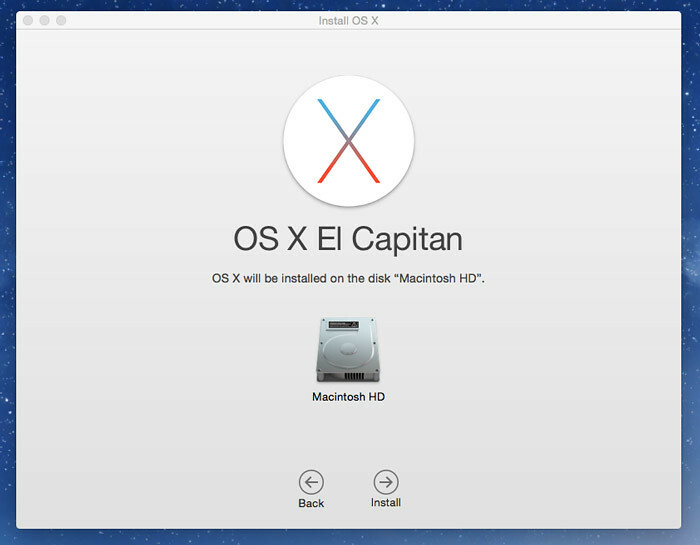 After you agree to the license agreement, you can now install El Capitan to your Macintosh HD. Enter your administrator password to continue the installation. 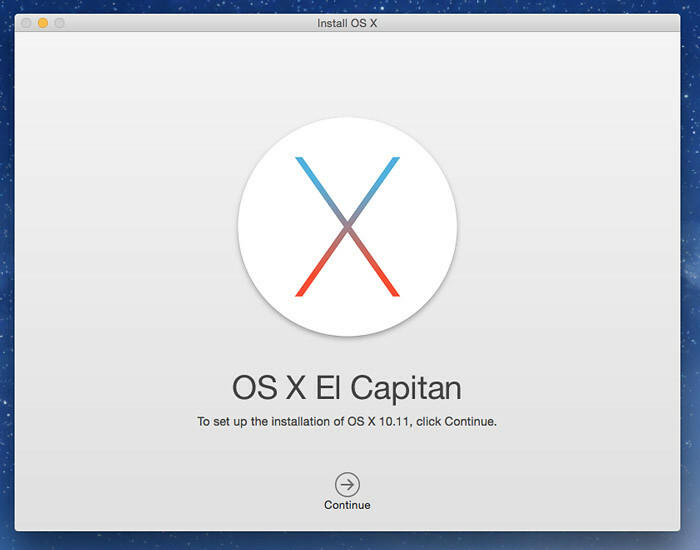 It will now prepare all the needed components to install El Capitan. 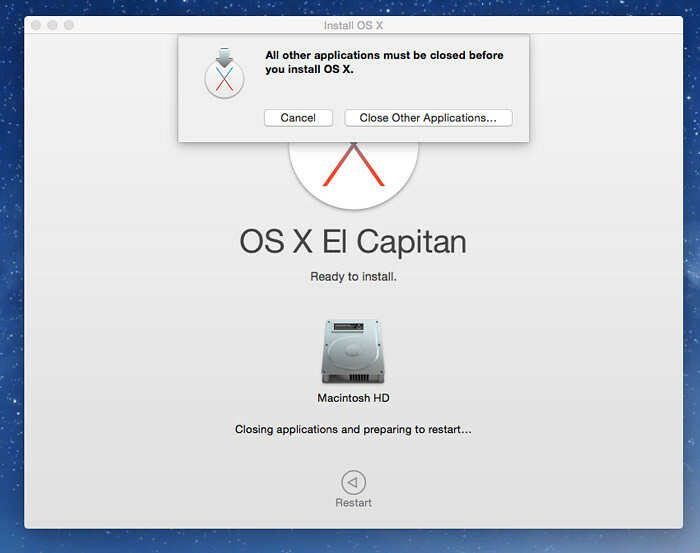 When it is ready to install, click restart to begin the installation on your Mac. Close all the application you are using if there’s open to restart and continue with the installation process. From here, you just wait until it finishes, it will restart more than once during the process. 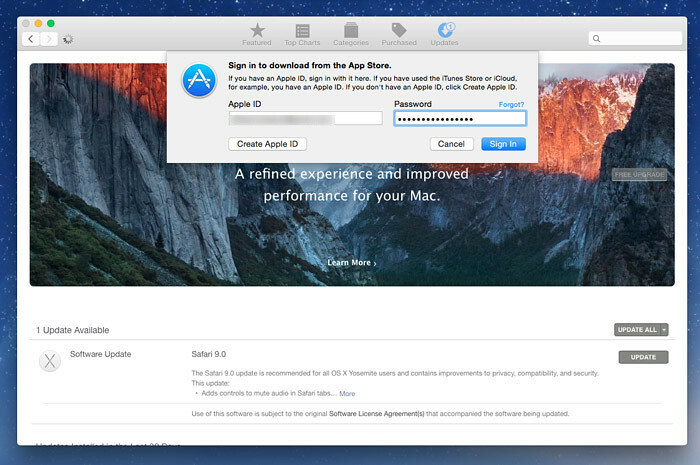 After the installation, it will ask to sign in your Apple ID to set up the iCloud, you can skip this and set up later. All the next step is very simple, just follow the on screen instruction and you’re done. 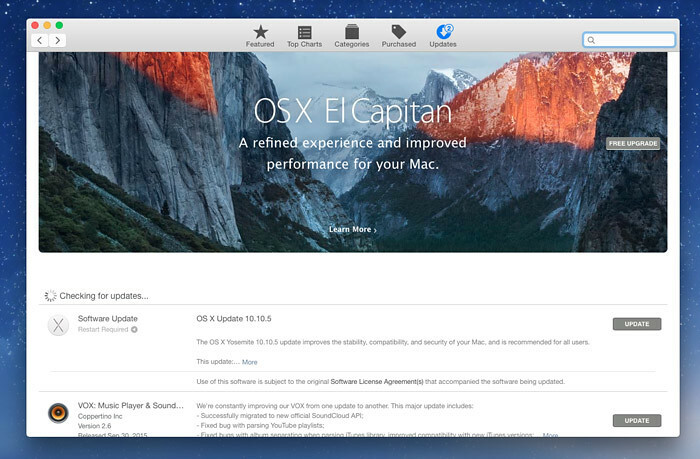 You can now enjoy the latest version of Mac OS X El Capitan. For more walk-through tutorials like this, please subscribe to our mailing list or like/follow our social media account to receive updates.